Our founder, Richard Warmolts, has over 45 years of food service management experience in the food service industry. His “hands on” experience includes restaurants, corporate dining, hospital food service management, senior living communities, residential communities for at risk youth, and rehabilitation facilities and charter schools. 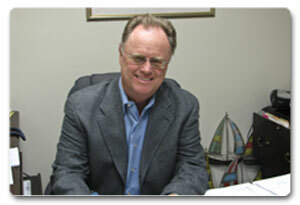 FOOD MANAGEMENT ASSOCIATES, INC. success is based on his passion for satisfying the client.